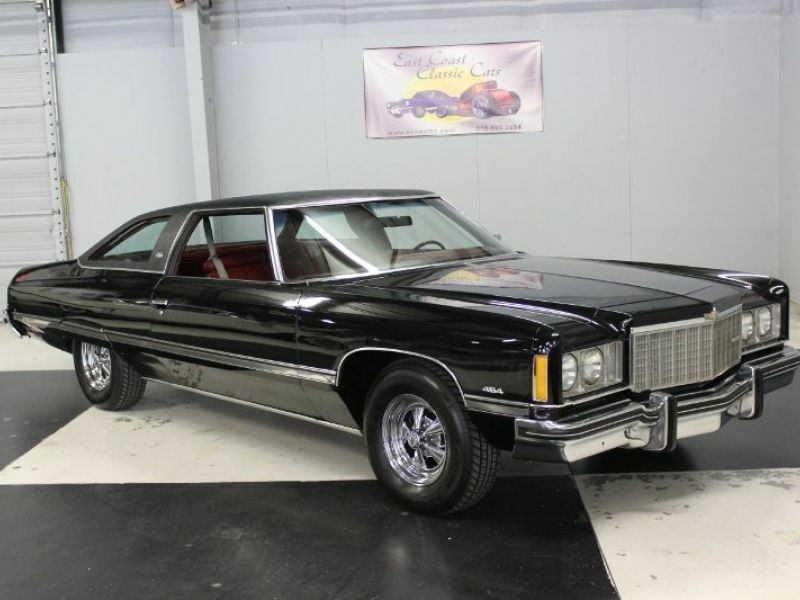 1974 Chevrolet Caprice Classic for sale - Classic car ad from CollectionCar.com. 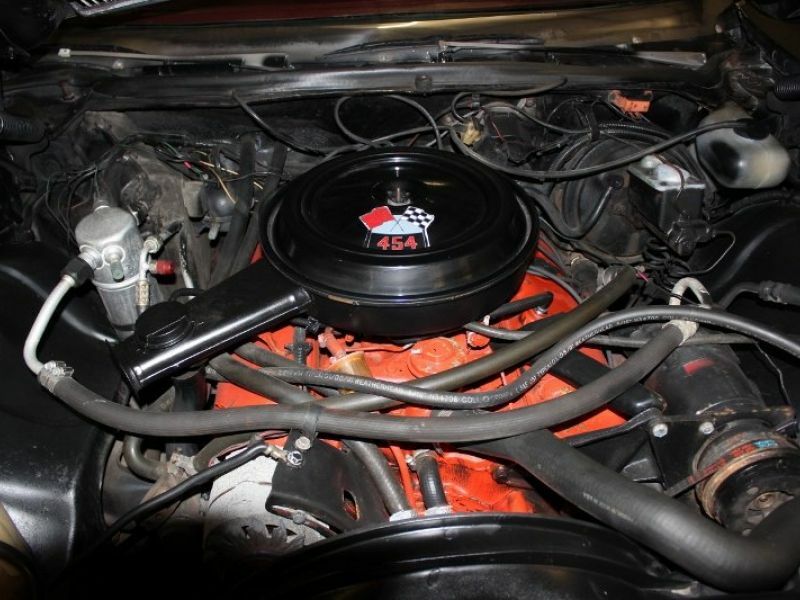 #'s Matching, 61000 original miles. Painted Tuxedo Black this car is slick, straight and beautiful. 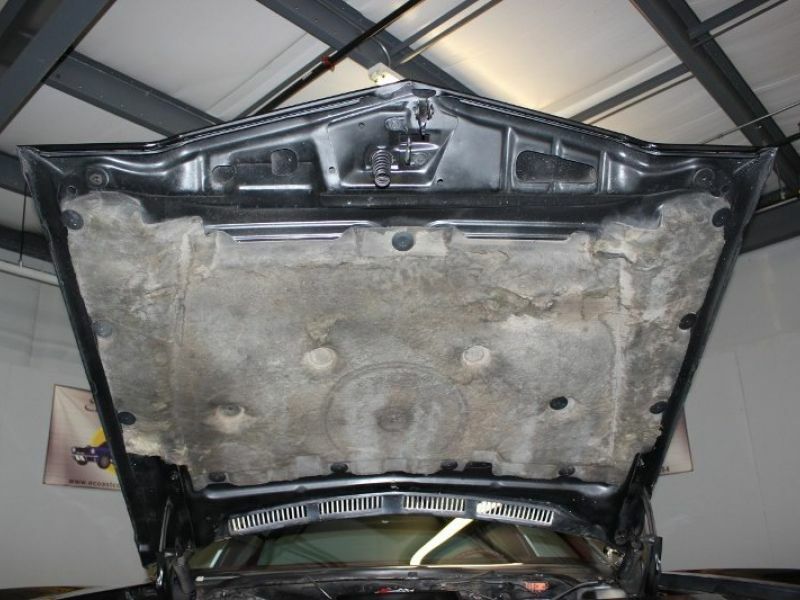 There is a new black vinyl top, front & rear bumpers are in great shape. The guards look good, the rubber on the bumpers are good. Door handles are good. The driver’s side outside chrome mirror is good as is the Soft Ray glass. 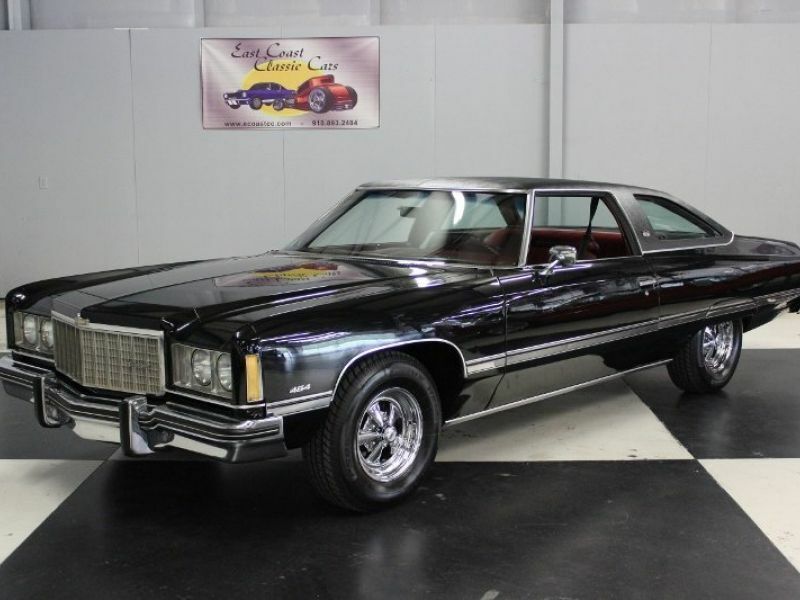 The rubber on the windows are good, body side moldings are good. Wheel well moldings are good. Side marker lights good, grill is good. The emblems, head lights, tail lights are all good. 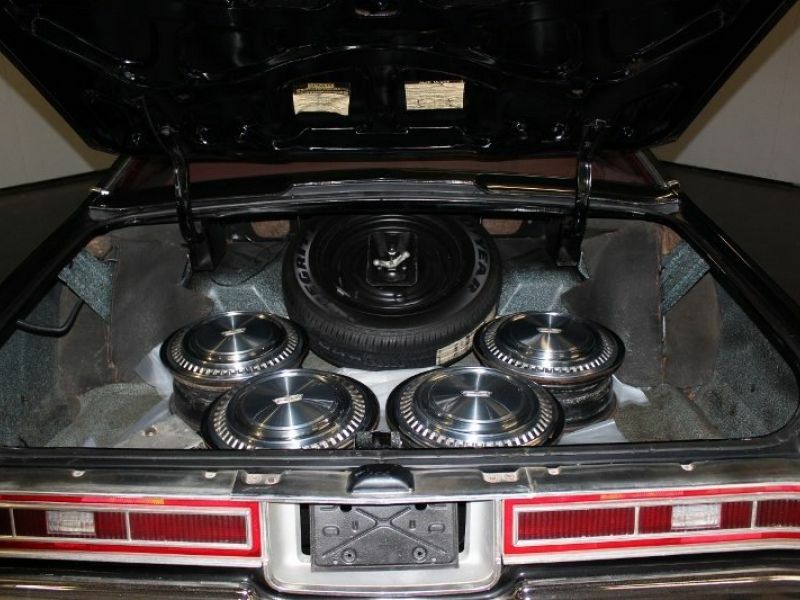 Cragar chrome rims SS with newer black wall tires with less than 200 miles, dual exhaust with chrome tips. New front & rear bumper fillers, new backup lights. Straight slick and it sits good. 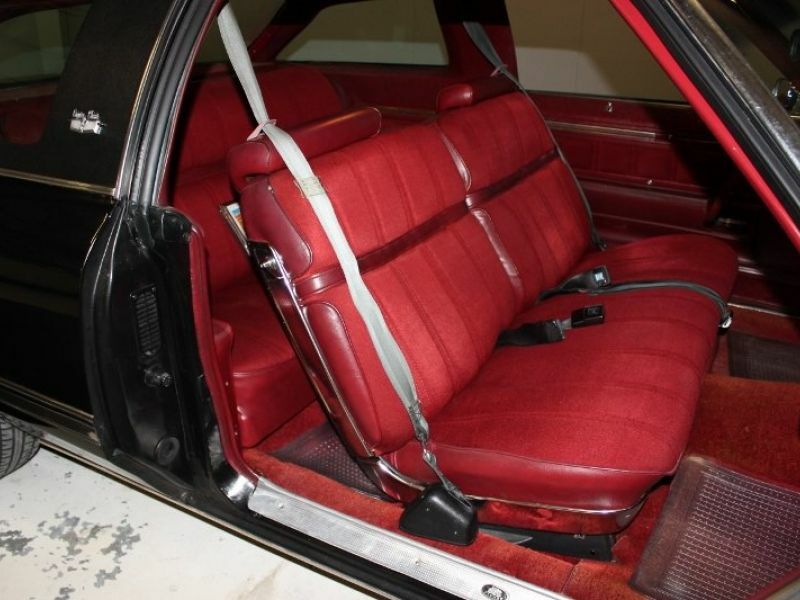 The bench seat is the Dark Red knit cloth interior that looks beautiful. This was the only year they used this interior. 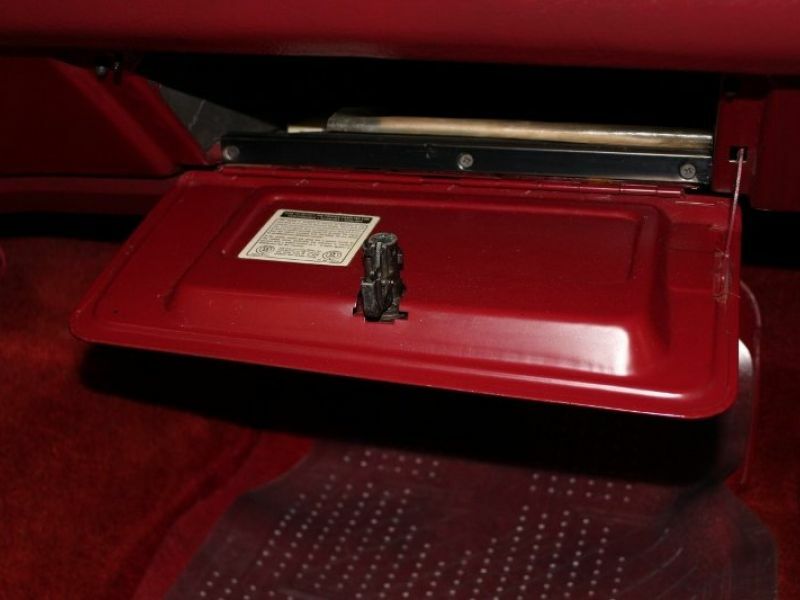 The door panel is dark Red with dark Red knit cloth inserts in front & back. 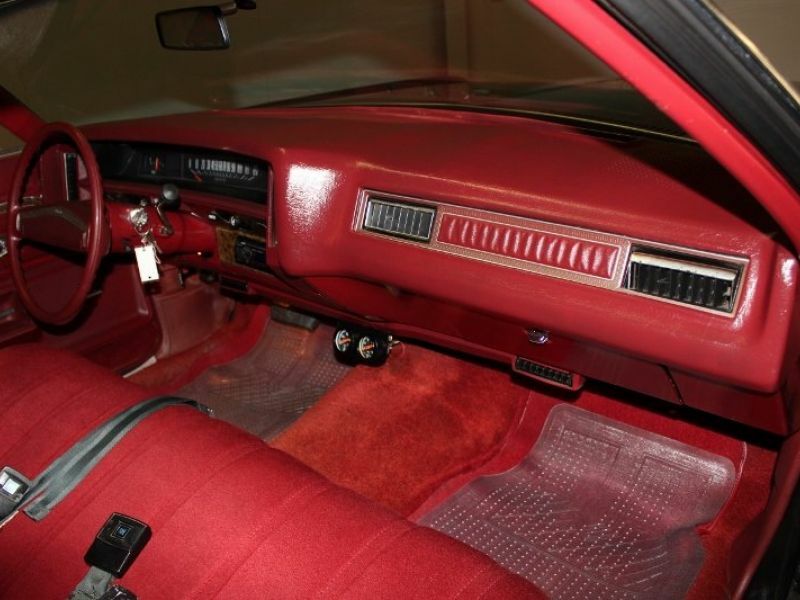 The dash is Dark Red with Dark Red carpet. Dark Red head liner and sun visors look new. The package try is Dark Red. Factory black lap belts and shoulder belts, sill plates are good. Red carpeted floor mats, factory clock, automatic on column. 6-way power seat, kick panels. 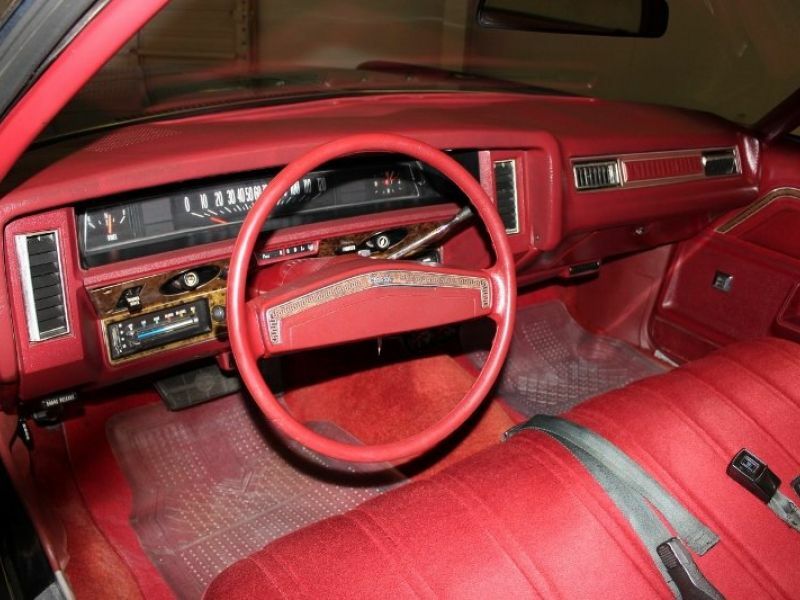 The original steering wheel is Dark Red. Aftermarket Sony AM/FM/CD player, factory A/C & Heat. Two-gauge package mounted under the dash, Temp and oil. Power windows. Really clean & nice inside. Powered by a 454 engine, Turbo Hydramatic Automatic transmission. Power disc brakes on front, 10 bolt rear end with drum brakes, factory stock exhaust. Power steering, factory A/C & Heat. Special front & rear suspension, new gas tank. New brakes, front end has been serviced, replaced 2 lower ball joints, 4 bushings, idle arm, 2 swag car links, carburetor, distributor cap, filters, pvc hose all re-done. New 4-seal beam lights, fuel pump, timing chain, Harmonic balancer, water pump, rear end oil change, rear main seal. New muffler hangers, new front windshield, new starter, alternator and belts. Runs and handles great ! Rare car. Lots of extras go with the car. Visit our site at www.ecoastcc.com for more info.